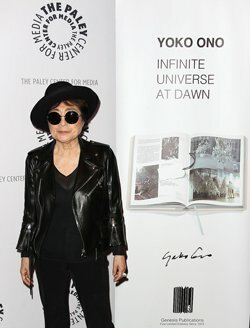 Yoko Ono previewed her new book and prints series at New York’s Paley Centre on Tuesday November 11th. Rolling Stone’s Anthony DeCurtis and Yoko Ono discussed her incredible life – from growing up in Japan, to her avant-garde work in the 1960s, to the recent realisation of the 'Imagine Peace Tower' dreamt up by her and John Lennon. This, and much more, is showcased in YOKO ONO INFINITE UNIVERSE AT DAWN. 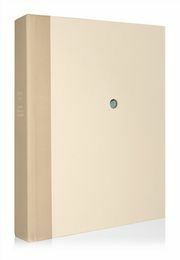 You can click here to view Yoko Ono’s book, and here to view the signed prints.